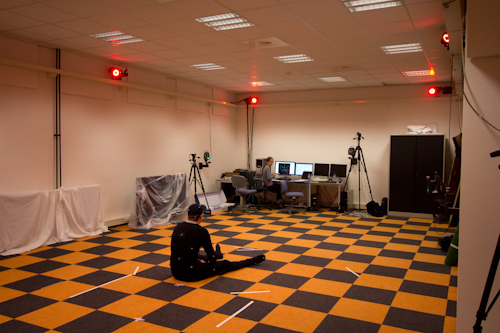 UU has a motion capture lab in the basement, and appropriate suits to wear. 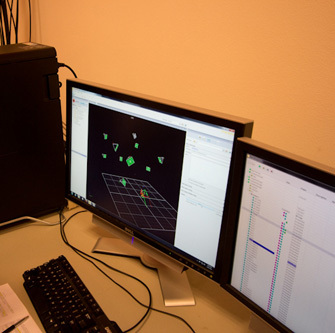 After performing the motion capture we used Autodesk's MotionBuilder to apply the motions to a rigged character, and to filter out incorrect information from the data. 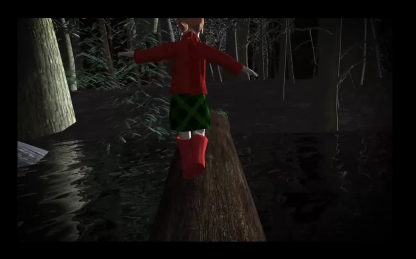 The animation itself has been created in Autodesk 3DSMax. Some additional effects were added by Adobe AfterEffects and all the separate animations were merged by Adobe Premiere. Prior to creating the actual content, a 'previz' was created first. 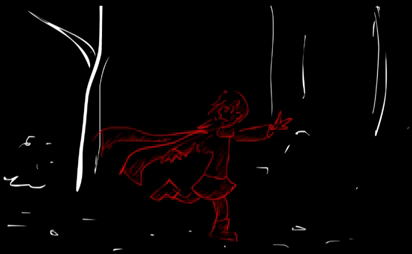 This is mostly just to get a grasp of the animation time, storyboard and required scenes. Aviz 3DTree creator for the creation of trees in the forest. Guruware's Ivy Generator for 3DSMax. "RED" by (Ursu Elena, Almar Joling, Michael de Wit, Maarten Dijkstra, Rutger Harder). Original music 'Mind Heist' by Zack Hemsey.